You will find a fantastic range of Triumph Motorcycles for hire at RoadTrip. Some of Triumph’s best bikes are available for touring Europe or just exploring the English countryside. In addition we can provide luggage, Sat Navs and riding gear so that you can make the most of your time on one of these great motorcycles. The heritage of the Hinckley brand has been widely appreciated for decades. Riders from all over the World come to rent Triumph motorbikes from RoadTrip and experience their unique character. Engineering excellence, quality and high specification comes as standard so consequently these bikes are fun and rewarding to ride. As a result Triumph motorcycles have a deserved global following. Triumph offers a wide range of motorcycles: from sports bikes to adventure tourers, classics and cruisers; so there is something for everyone. We have a great cross section of Triumphs for hire which represent four of the most popular series. Triumph has captured retro classic and “very, very cool” perfectly in the Triumph Bonneville T100. The original Bonnevilles were first introduced in 1959 and their DNA lives on. Our two liquid-cooled Bonneville T100 hire motorbikes have all the styling cues of their famous ancestors so they look the part. At the same time these are also modern motorcycles, beautifully balanced, fun and easy to ride. Of course, at RoadTrip we also have excellent luggage and Sat Navs available for these iconic bikes as well. There is nothing better than exploring the country lanes on a Bonny, however they are equally capable of going on tour. For 2019 we have added many new motorcycles for hire. The top specification Triumph Tiger 1200 XRt is among them and we are delighted to add it to the RoadTrip fleet. This outstanding and well reviewed machine joins our fleet of late model Tiger 800 XRx motorcycle rentals. With their lighter motors and completely redesigned riding and electronics packages, the 800 Tigers are even better to ride than before. Triumph Tigers are ideal motorcycles to hire for touring, and at RoadTrip we offer the best fleet of Tiger rental motorcycles in the U.K. 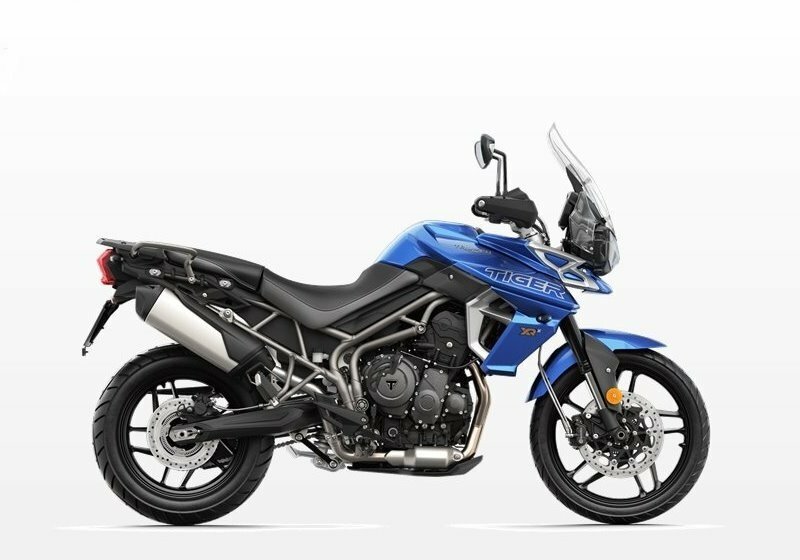 In addition to the 800cc and 1200cc Tigers, RoadTrip also offers the excellent Tiger Sport 1050 for hire. 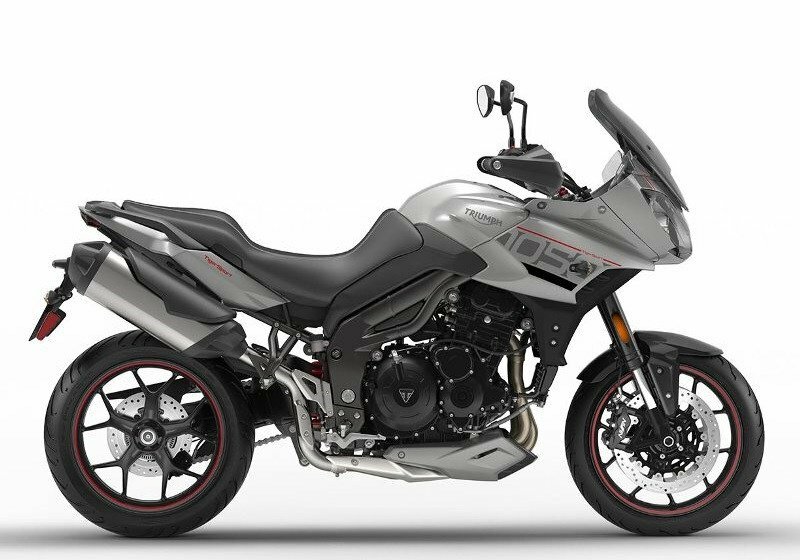 Extensively updated in 2017 with over 100 changes to the engine alone, the Tiger Sport should not be overlooked. Notwithstanding the name, it is far from being just the “mid sized Tiger”. With its single sided swingarm, excellent balance, comfort and ample power it is a joy to ride. 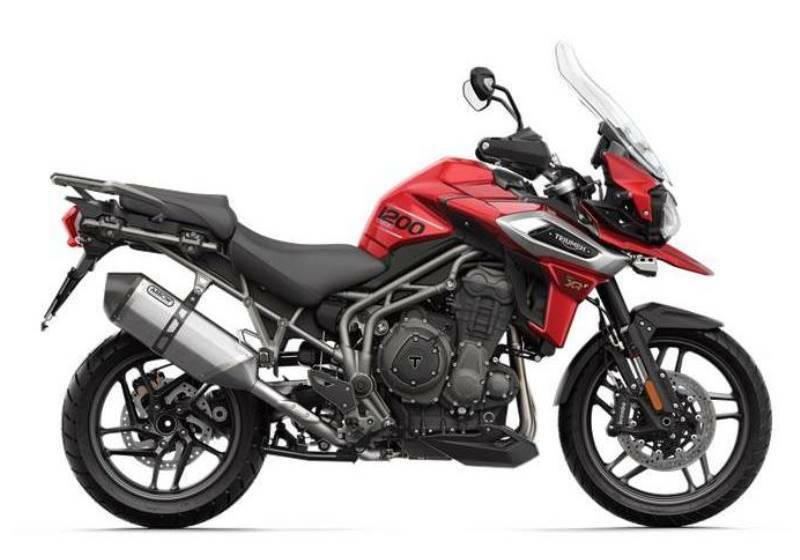 Tiger Sport was the original adventure-sports touring motorcycle and is now better than ever. 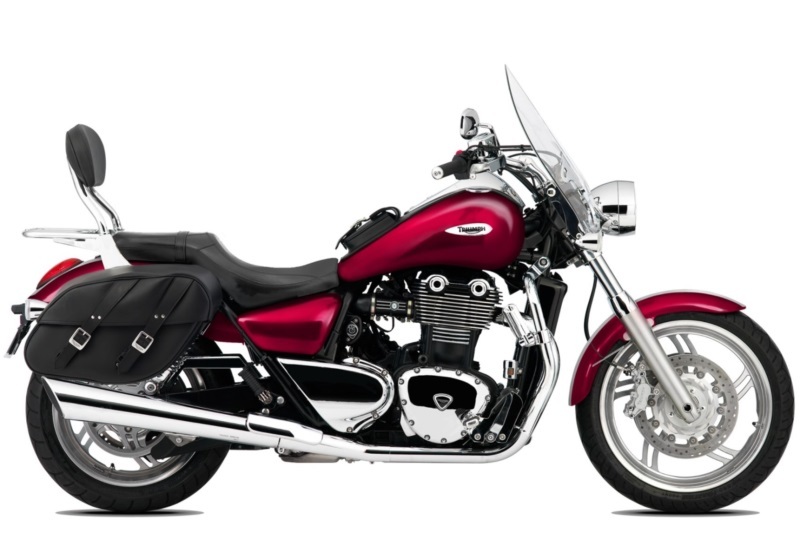 The 1600cc Triumph Thunderbird is a classic cruising motorcycle with its big, lazy parallel twin engine. It has masses of torque, a comfortable riding position and so the ability to eat up the miles in a way that only a bike like this can. We have upgraded the seat and there is a choice of touring screens to ensure maximum comfort.. As usual luggage for touring and Sat Nav units are available as well. So whether you are just out for a cruise or off on a long tour, the big Thunderbird will see you riding in unique style. Enjoyment and smiles come as standard. 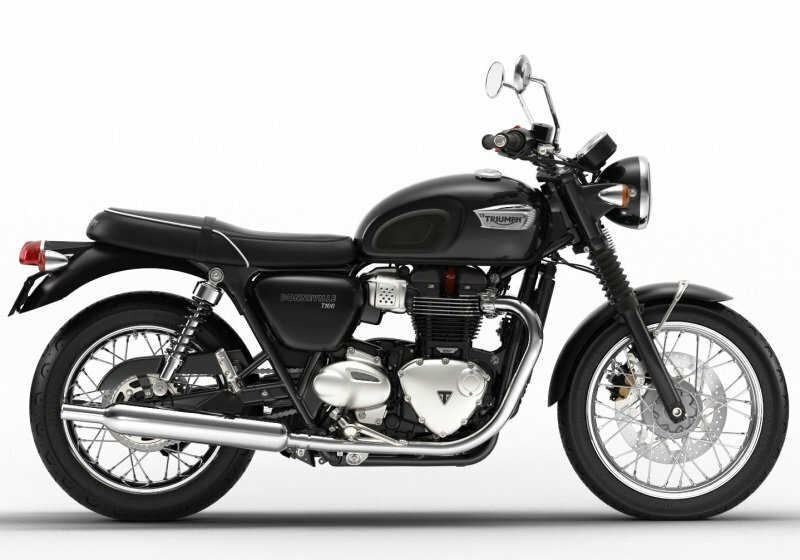 We are delighted to be able to offer these great British motorcycles for hire to our clients. Our Triumphs are always in demand so make sure to book early!